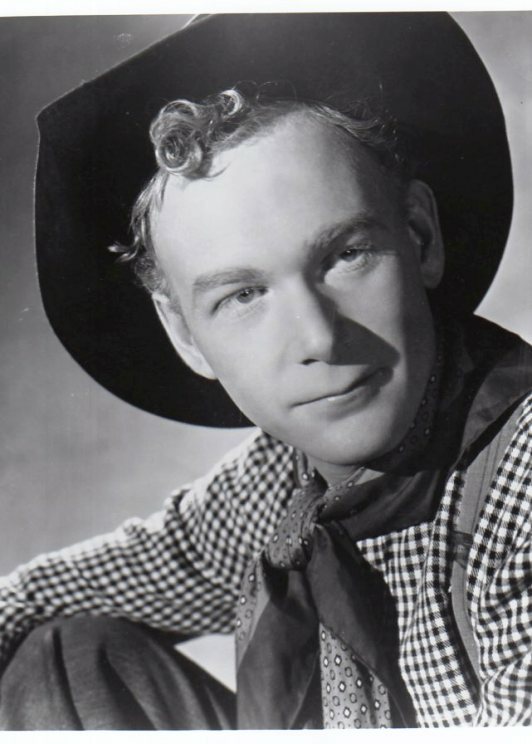 The son of a silent film star, Harry Carey Jr. was thought to be the last surviving member of director John Ford’s stock company and appeared in many classic westerns. Harry Carey Jr., a venerable character actor who was believed to be the last surviving member of director John Ford’s legendary western stock company, died Thursday. He was 91. 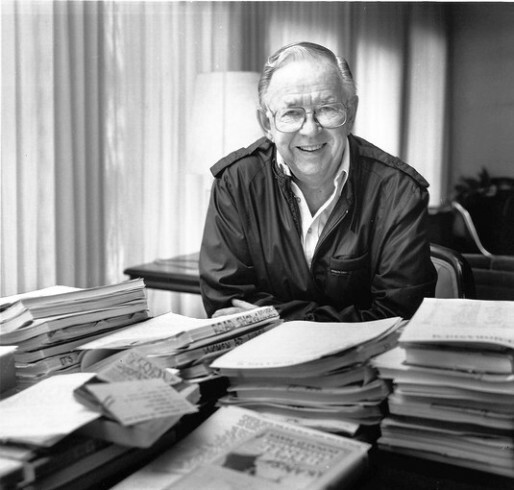 Click here to continue reading the Los Angeles Times obituary for Harry Carey Jr. Tags:harry carey, Harry Carey Jr.
Steve Landesberg, a comic actor who played the intellectual Det. Arthur Dietrich in the long-running ABC sitcom “Barney Miller,” has died. He was believed to be 74. 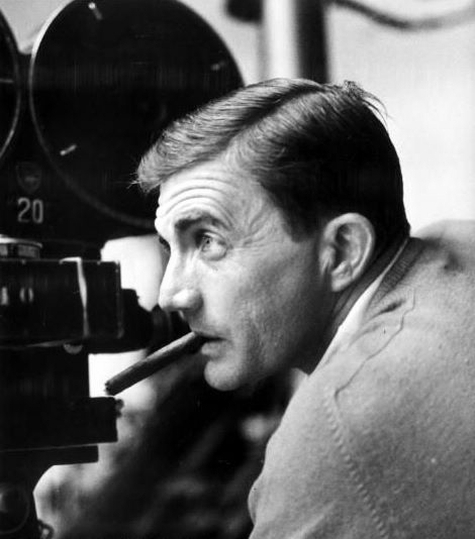 Writer-director Blake Edwards was also known for his legendary disputes with studio chiefs, inspiring his Hollywood satire ‘S.O.B.’ He collaborated in film with his wife, Julie Andrews, and his movie ’10’ was a cinematic sensation in the 1970s. Blake Edwards, a writer-director whose “Pink Panther” comedies with Peter Sellers earned him a reputation as a master of sophisticated slapstick comedy and whose legendary disputes with studio chiefs inspired his scathing Hollywood satire “S.O.B.,” has died. He was 88. 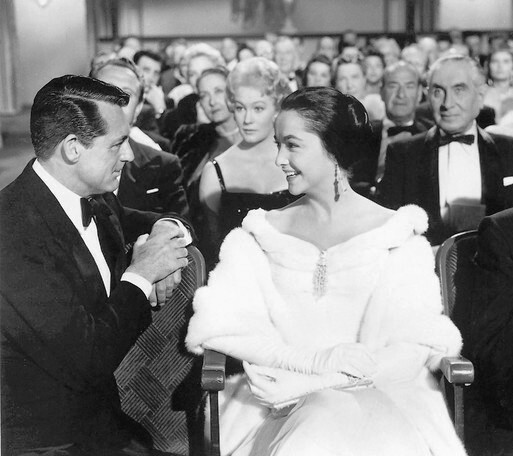 Neva Patterson, a character actress who portrayed Cary Grant’s fiancee in the 1957 movie “An Affair to Remember” in a career that spanned six decades and more than 100 film and TV roles, has died. She was 90. Marian Gibbons, Hollywood preservationist, actress, singer, author and a founder of Hollywood Heritage, passed away December 8 from lung cancer. She was 89. Gibbons was born in1921 in Cuyahoga Falls, Ohio, and lived in Wisconsin and Arizona. She fell in love with Hollywood during a brief stay here in 1949 but her husband Jim’s business took them back to the Midwest. Marian returned to Hollywood in the late 1970’s when she worked as a publicist with her daughter, Jane, an anchor for KNBC. 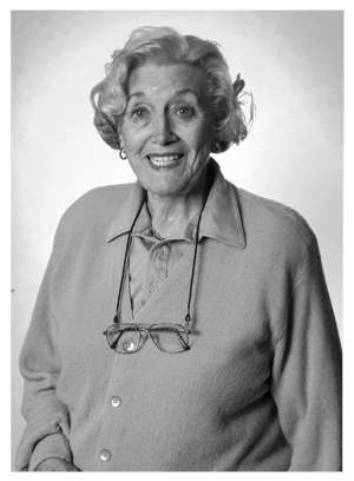 Hollywood’s run-down appearance at the time inspired her, along with Christy Johnson McAvoy, Frances Offenhauser McKeal, Mildred Heredeen and Susan Peterson St. Francis to start Hollywood Heritage, Inc. Through the inspiration and hard work of these founders, Hollywood Heritage became the success story it is today. A memorial is planned and more information will be released as soon as it is available. She will be interred at Hollywood Forever Cemetery. 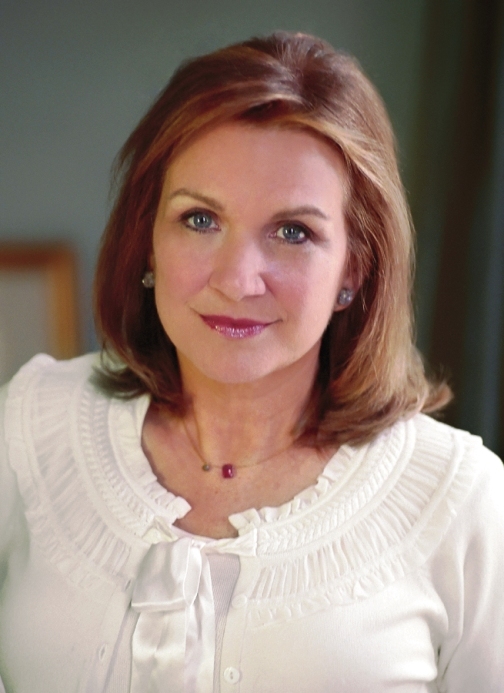 Elizabeth Edwards was diagnosed with breast cancer in 2004, when her husband was running for vice president with John Kerry. The couple’s marriage unraveled years later when it was revealed that John Edwards was having an affair with a campaign videographer. Elizabeth Edwards, whose marriage to Democratic presidential candidate John Edwards unraveled after he admitted fathering the child of a campaign videographer, died Tuesday. She was 61. 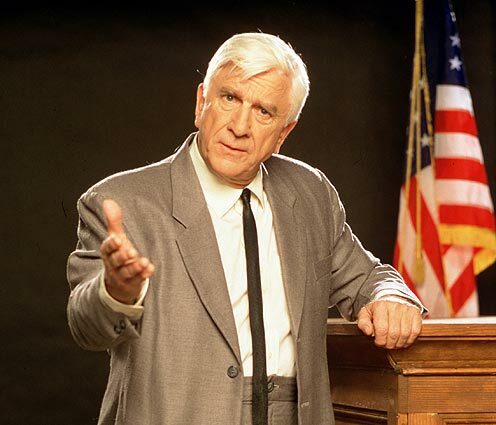 Leslie Nielsen, who traded in his dramatic persona for inspired bumbling as a hapless doctor in “Airplane!” and the accident-prone detective Frank Drebin in “The Naked Gun” comedies, died on Sunday in Fort Lauderdale, Fla. He was 84. 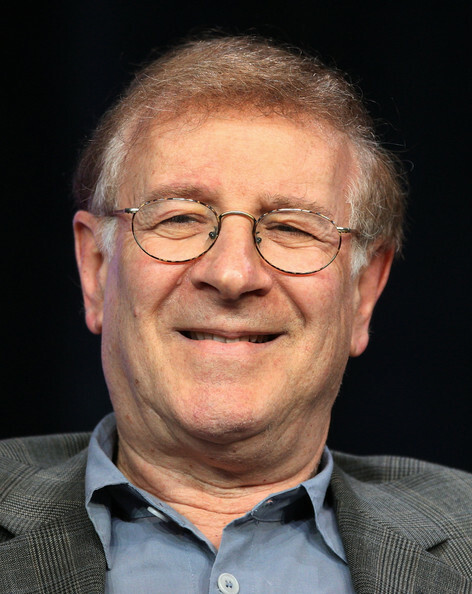 William Self, a producer and television executive who was in charge of television production at 20th Century-Fox during the 1960s and early `70s when its list of successful shows included “Peyton Place,” “Batman” and ” MASH,” has died. He was 89. 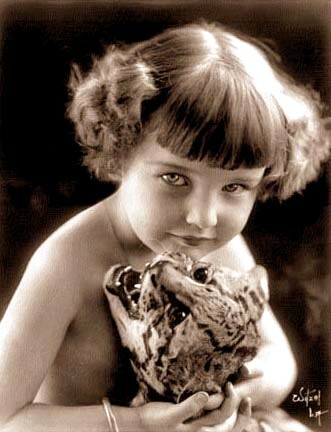 ‘Baby’ Marie Osborne, who died on November 11 aged 99, was an early child star of silent films and a favourite with First World War audiences; she made her film debut aged three, and soon appeared as the lead in almost 30 pictures, including her most memorable title, Little Mary Sunshine. Her fame was, however, short-lived. By the time of her 10th birthday her career was almost over and her fortune dissipated. “I set the trend for virtually every other child star that followed,” she said almost 90 years later. Helen Alice Myres was born in Denver, Colorado, on November 5 1911, and at the age of three months became the foster daughter of Leon and Edith Osborn (the “e” was a later addition). At the suggestion of her foster mother, her name was changed to Marie. The Osborns left Denver for Long Beach, California, in 1914, and soon found jobs acting with the Balboa Amusement Company. Unable to afford a babysitter, Leon and Edith took Marie with them to the studio, where she came to the attention of the director Henry King. King had wanted to cast a male toddler in Maid of the Wild (1915), but liked Marie’s bob hairstyle, and guessed that, with the right wardrobe, she could easily pass for a boy. Soon recognising that he had a potential star on his hands, King urged Balboa to put her under contract. Later, under his supervision, King had Little Mary Sunshine (1916) especially written for her. The film, which King directed, tells the story of an infant who is suddenly orphaned and taken in by the parents of a man who has been ditched by his fiancée. The scenes starring Baby Marie, as she was billed, remain the film’s most engaging, and made her a star. Such was her success that, in 1917, Leon and Edith Osborn formed their own production company, Lasalida, and released a string of Baby Marie pictures. In 1918-19, at the height of her popularity, a merchandising deal with a New York toy manufacturer saw Baby Marie Osborne dolls on Christmas wish lists for little girls across the globe. By 1920 she owned three vast properties in the Hancock Park area of Los Angeles, and was driven about town by a dapper chauffeur in a 1907 Hudson. But her star then began to wane in the face of competition from younger, cuter girls. Baby Marie travelled America to re-engage with her once loyal audience, but the tour did little to reactivate her flagging career. By the time she entered her teens, she had retired. In 1931 she married a businessman, Frank Dempsey, but when their marriage foundered she was obliged to look for work. “I wrote to Henry King,” she remembered. “He was very gracious, and quickly aided me in joining the newly formed Screen Actors’ Guild.” Marie Osborne then appeared in numerous films, often as a stand-in for the likes of Ginger Rogers, Deanna Durbin and Betty Hutton. The Dempseys divorced in 1937. She met the actor Murray Yeats, who became her second husband, while serving at the Hollywood Canteen during the Second World War. Postwar she found work in the ladies’ department at the Western Costume Company, later moving to Twentieth Century Fox as assistant costumier, then costume supervisor, for actors including Marlon Brando, John Wayne, Rita Hayworth, Rock Hudson, Robert Redford and Elizabeth Taylor. She retired in 1976. Yeats had died the previous year. Marie Osborne is survived by a daughter of her first marriage. Of the dozens of films she made, only four complete titles have been preserved. 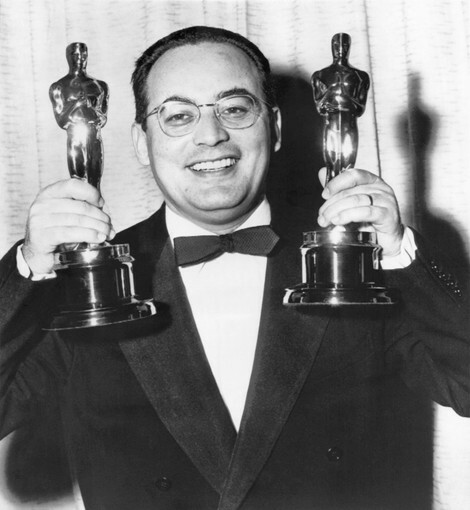 Dino De Laurentiis, the flamboyant Italian movie producer who helped resurrect his nation’s film industry after World War II and for more than six decades produced films as diverse as the 1954 Federico Fellini classic “La Strada” and the 1976 remake of “King Kong,” has died. He was 91.